Vacheron Constantin Traditionelle 18K Rose Gold Case Silver Dial Watch 87172/000R-9302. 18K rose gold case and brown alligator leather strap. The watch features a silver opaline dial with hand applied baton hour markers and hands. Glareproofed Sapphire crystal front and back. Self-winding caliber 2455 movement consisting of 194 parts and 27 jewels. 30M water resistant. 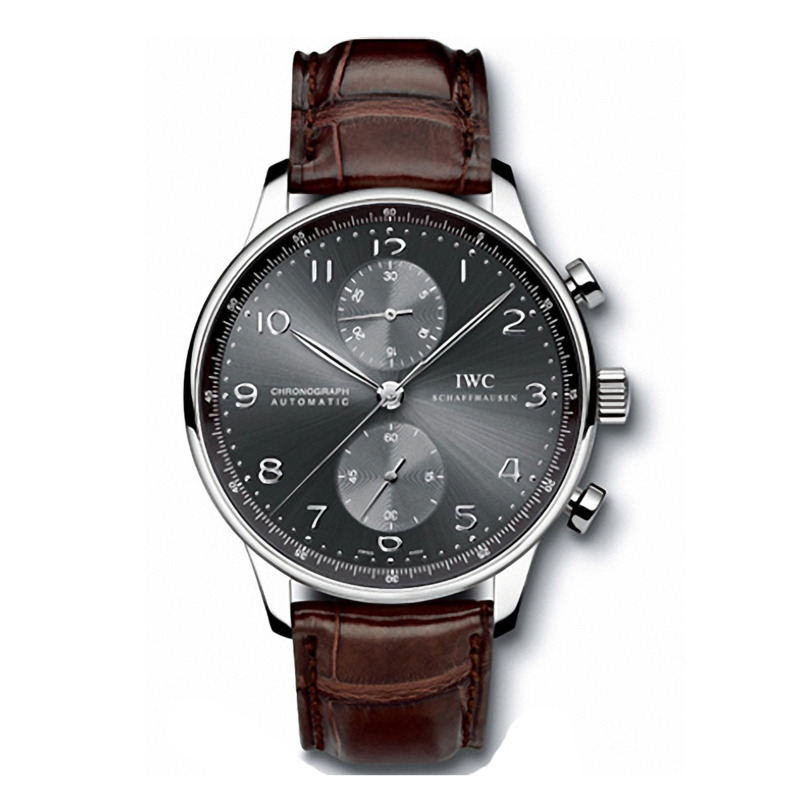 Two year international guarantee on all Vacheron Constantin watches.